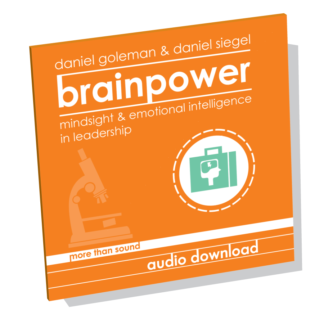 In this insightful exploration, Siegel and Goleman explain how our relationships shape our emotional habits - and the brain itself. The neural patterns formed in childhood have immense importance in our lives as parents, lovers, and people. 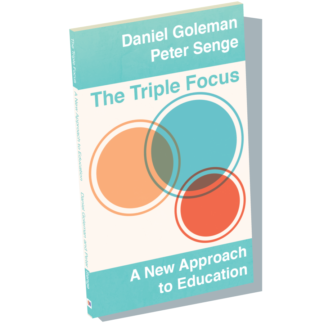 Siegel and Goleman explain how we can free ourselves from the hold of our past to create richer, more balanced relationships. Contemplative neuroscience proves that we have the power to guide our brain's ongoing development to cultivate happiness and compassion. 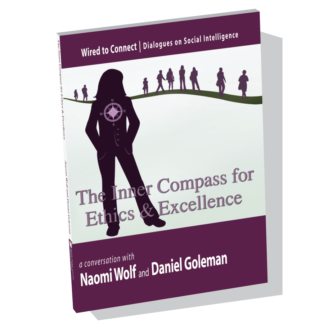 In this dialogue, Goleman and Davidson explain the science behind our emotions. Detailing the neurological effects of contemplation, they show how we can activate our brains to recover from stress and anxiety, and conquer fear. Ekman's research into facial expression reveals two startling facts: people cannot conceal their emotions, nor can they fabricate genuine ones. Minute facial movements and gestures always reveal the truth. Learning the connection between the face and the emotions can improve our world by giving us the ability to recognize our own emotions before they overwhelm our better judgment. 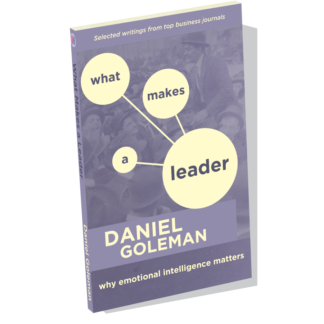 Goleman and Ekman discuss the fascinating science of the Facial Action Coding System, and how we can use it to harness our emotions constructively. Online business and social networks have long been plagued by flaming, major misunderstandings, lack of cohesion, and loss of functionality. This is because emotional connection is vital for effective communication. Yet the channels for sending and receiving emotion are absent from the basic framework of virtual exchanges. 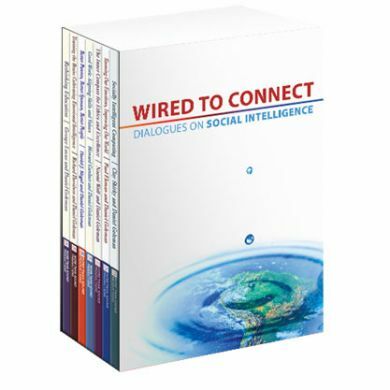 In this dialogue, renowned internet theorist Clay Shirky describes how to restore these channels to online groups, and how social intelligence is changing the face of group interaction online. Wolf explains how often women's natural voices, and outstanding leadership skills, are stifled under misconceptions and over-learned responses. 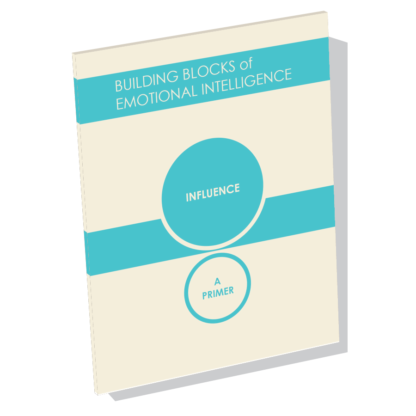 Yet these obstacles can be removed, and the brain can be changed to unlock women's authentic voices, allowing them to speak from the heart, build trust, and own their power as leaders. Traditional classroom models have been shown to actually inhibit learning and disengage today's students from the joy of education. 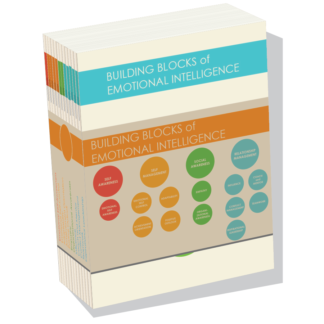 Social Emotional Learning provides a much-needed solution to these perennial problems. 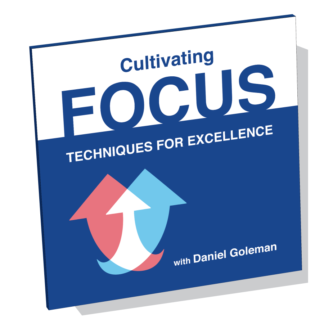 In this dialogue, Goleman and Lucas investigate project-based curricula that utilize high technology to excite and motivate students. 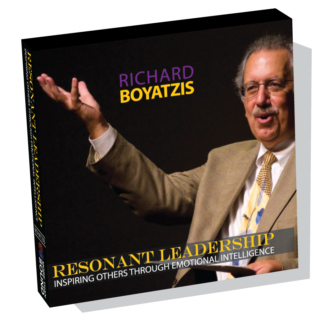 They explain why Social Intelligence and critical thought are necessary skills for the 21st century, and how cultivating these skills will unlock students' inherent love of learning. Many of us seek Good Work - work which is excellent, personally meaningful, and ethical. 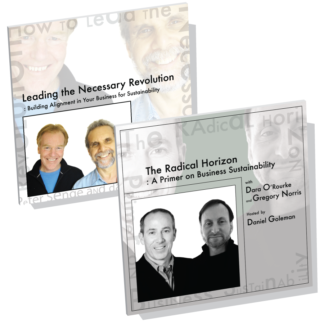 Our challenge is to forge these elements into a rewarding, profitable career. 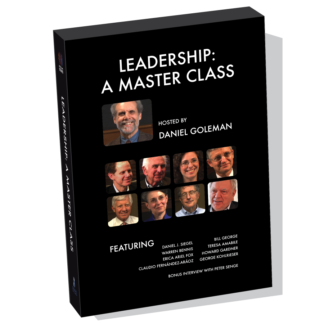 In this spirited dialogue, Daniel Goleman and Howard Gardner give us the tools to do just that. Dr. Gardner's research, insight, and expertise into Good Work help us turn our ideals into reality, and connect who we are with what we do.